When Rumson drivers want to be thoroughly impressed on the road and make heads turn as they drive by, they opt for a luxury vehicle. Choosing between the 2018 Jaguar F-PACE vs the 2017 Mercedes-Benz GLC may initially seem like it’s going to be a hard decision, but it’s not. That’s because the Jaguar F-PACE brings more space, entertainment, and performance to the road. See for yourself below. Every driver knows you simply cannot get enough space in your vehicle, whether for your passengers or your cargo. 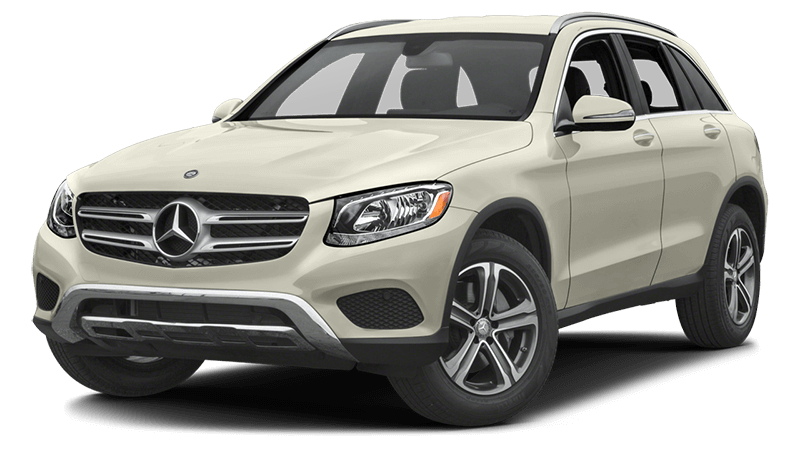 Both the Jaguar F-PACE and Mercedes-Benz GLC bring enough room for five passengers, which ensures everyone can spread out and take in the luxury of each model. However, when it comes to cargo space, that’s where the Jaguar model really shines. From hauling luggage to shopping bags, the new Jaguar F-PACE offers drivers 33.5 cubic feet of cargo space. Compare this to the Mercedes-Benz, which only offers 19.4 cubic feet of cargo space, and you’ll know right away which model gives you more for your money. Colts Neck drivers like having ample entertainment while cruising through the streets, and each one of these models can excite you. That’s because they each offer an impressive infotainment system, app integration, and so much more. And while they both give you what you want, the Jaguar model edges out the competition in a small—yet still very important—way. The Jaguar F-PACE comes with a Meridian sound system that generates 380 watts of sound through 11 perfectly placed speakers. Plus, it delivers instant access to the information you want through an 8-inch touchscreen. For the Mercedes-Benz, you’ll only get eight speakers of music and you’ll access your information on a 7-inch touchscreen. 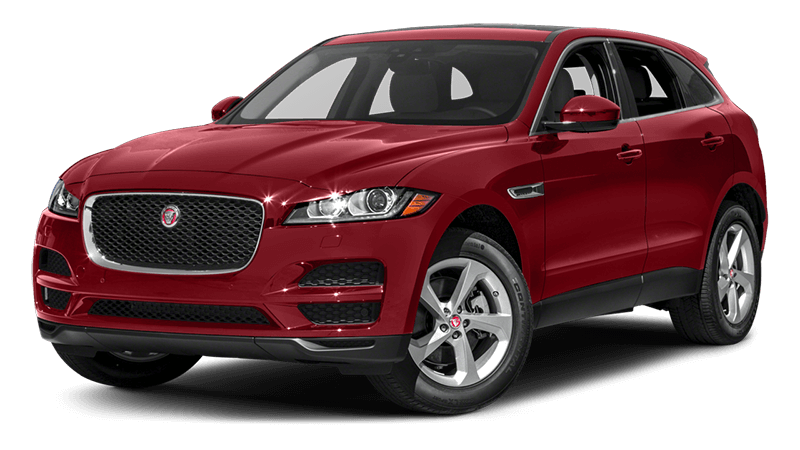 Whether you like to cruise the Holmdel roads or prove you’re behind the wheel of a powerhouse, the Jaguar F-PACE will still be your favorite in the performance department. This impressive new model comes with three engines to get you excited. 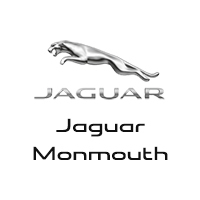 When you’re ready to schedule a test drive, be sure to check out the fine details and inventory at Jaguar Monmouth, located at 807 NJ-35 in Ocean, NJ. We will prove to you why the Jaguar is the better choice, so contact us at (877) 672-8680 to learn more about our models, our current specials, or to schedule test drive.